Note: you get most of this episode free, to get the full talk and transcript, you must purchase the AdrenalResetSummit.com package that includes this talk and 33 other expert talks! 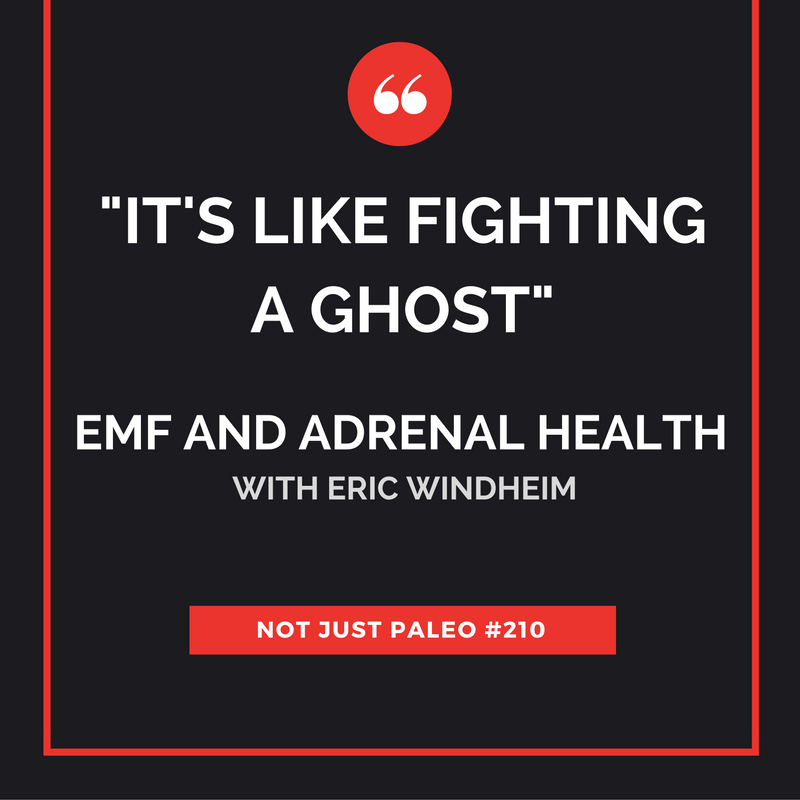 Eric Windheim, BA, EMRS, BBEC is the owner of Windheim Environmental Solutions, a California high technology and environmental health and wellness company since 1991. Windheim Environmental Solutions is located in the Sacramento area with clients worldwide. They provide assessment, measurement, testing, abatement and remediation of dangerous and unhealthy magnetic fields, electric fields, microwave radiation and “dirty” electricity. How prevalent is EMF and what are the various sources? What symptoms would someone experience exposed to EMF? How big of an issue is this among nutrition and other health modifications?